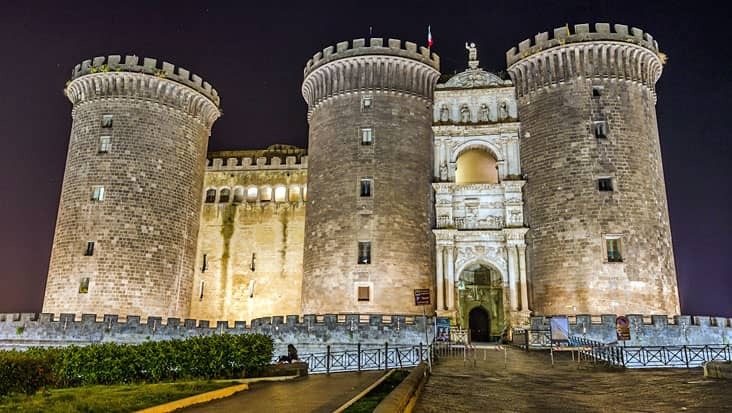 Naples to Herculaneum and Sorrento Shore Excursion: Marvelous Road Travel Examining Archaeological Sites Along with Coastal Beaches in Mercedes Limousines. 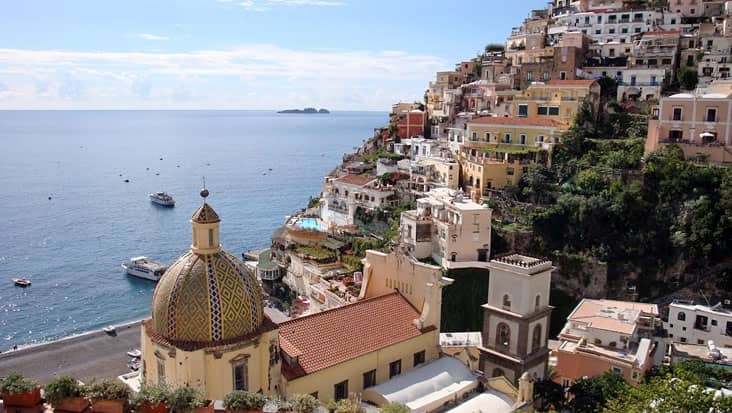 Naples is one of the most valued regions of Italy. This area is known for its architectural monuments and artistic mosaics that are spread in different parts of the city. 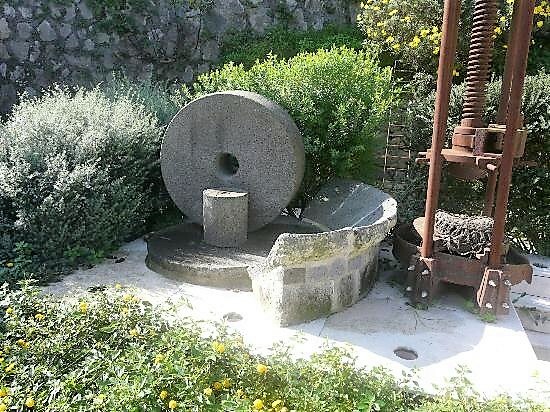 One can access a tour to popular regions present in southern Italy managed in hired vehicles. 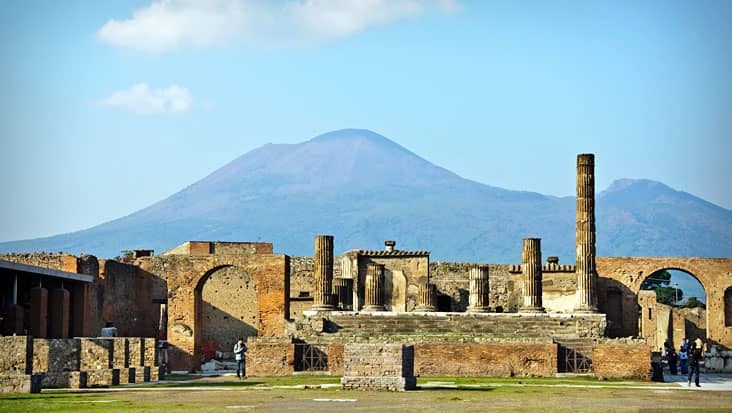 Benvenuto’s Naples to Herculaneum and Sorrento Shore Excursion is an exclusive tour package. You would be offered classic luxury vehicles driven by an experienced chauffeur. Our service ensures that the customer travels in a safe manner without facing any type of inconvenience. 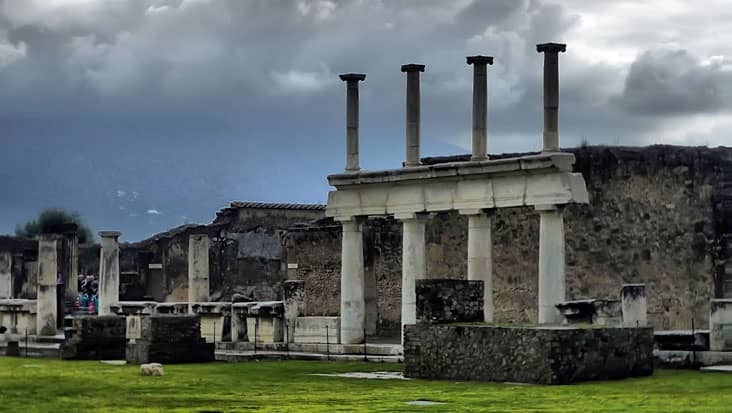 This journey would help you visit historically-rich sites present in Herculaneum. 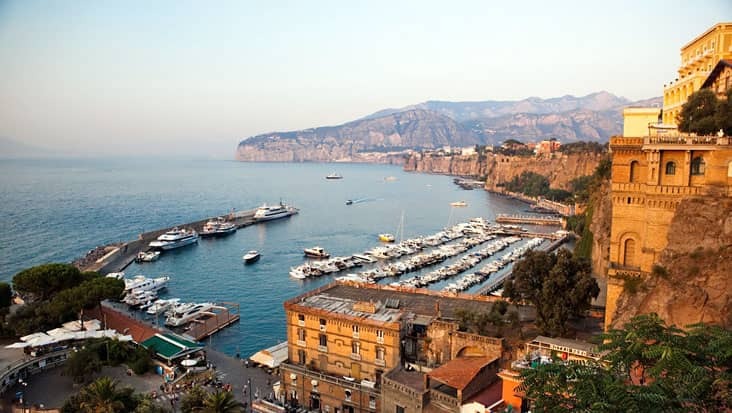 Moreover, you will also cruise to the scenic coastal region of Sorrento that is a famous tourist destination. The duration of this tour is nine hours which would be initiated during the morning time. 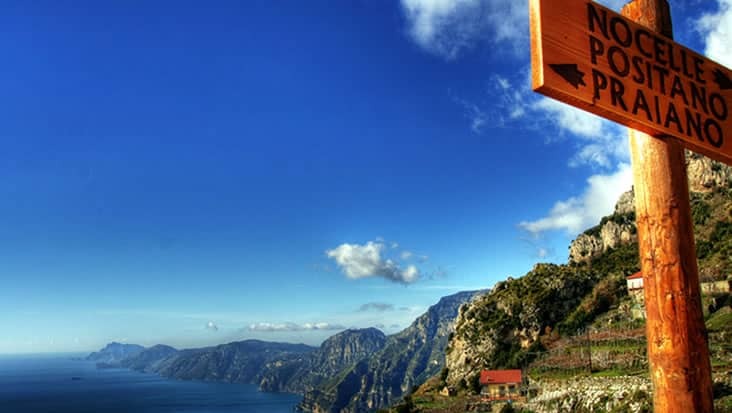 This tour package can be purchased on all days of the week that is a good opportunity for different types of travelers. 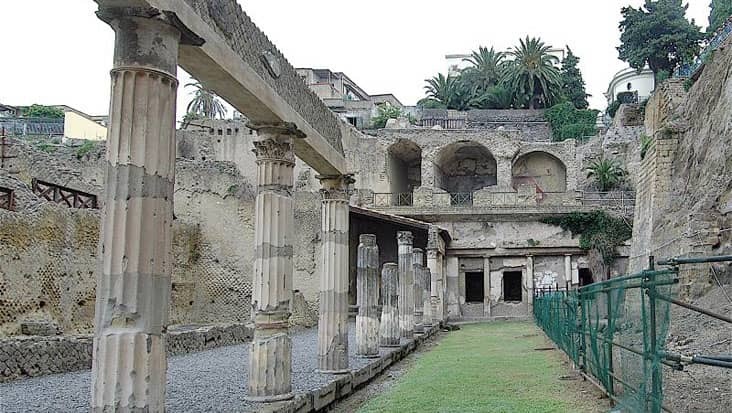 Herculaneum was one of the prime regions that were ruled under the Roman Empire. 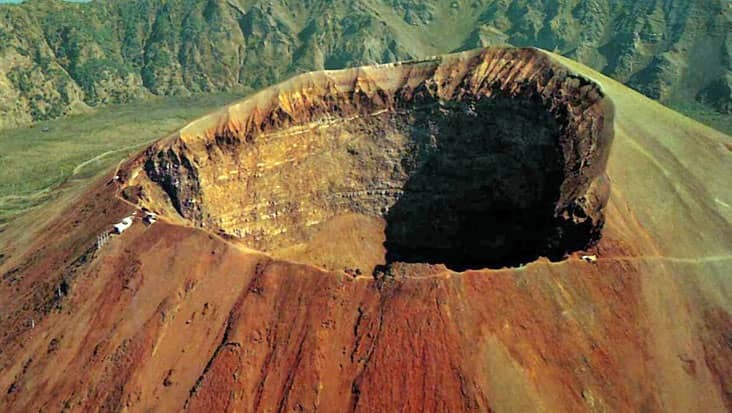 Tourists visit this region so as to examine the marvelous excavations which are preserved till date. 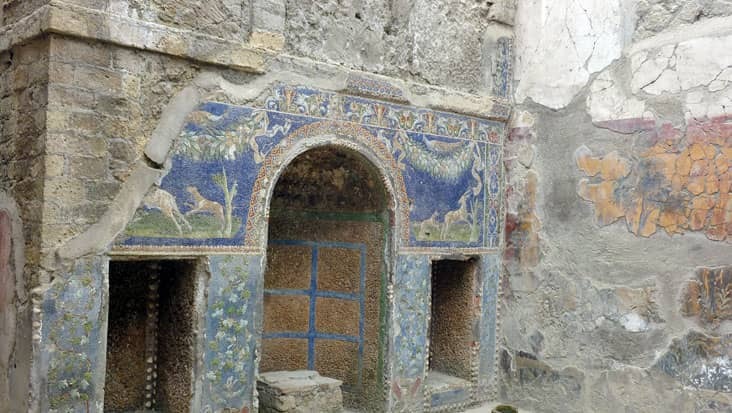 Some of the major highlights of Herculaneum are Village of the Papyri, Central Thermae and College of the Augustales. Our chauffeurs are well aware of the local roads. 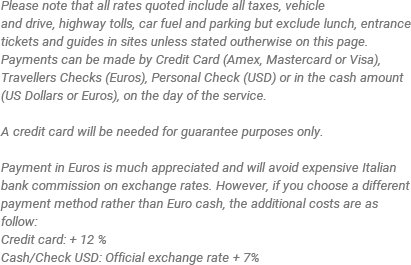 This is a huge benefit for reaching all the famous landmarks under the stated travel time. The drivers managed by Benvenuto can speak in both English and Italian. You would be served with significant details regarding various highlights covered during the journey. An entrance fee has to be paid for visiting different archaeological sites. Moreover, dining bills & guide hiring charge are separate amounts which are excluded from the total trip expense. You should wear easy footwear for this travel as there are certain patches where you need to walk a lot. 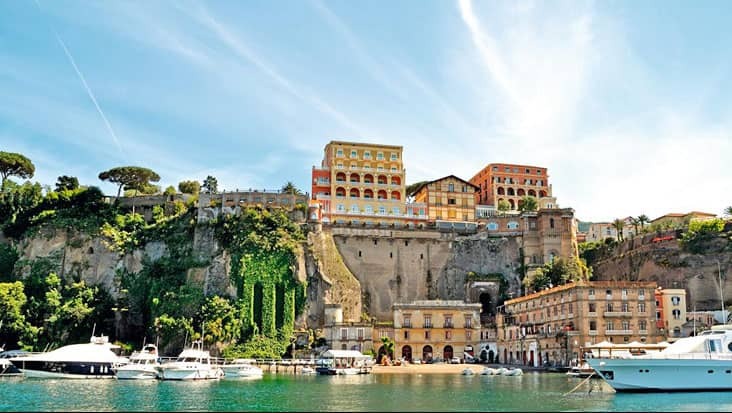 For Naples to Sorrento and Herculaneum Shore Excursion you can prefer a vehicle of your choice. 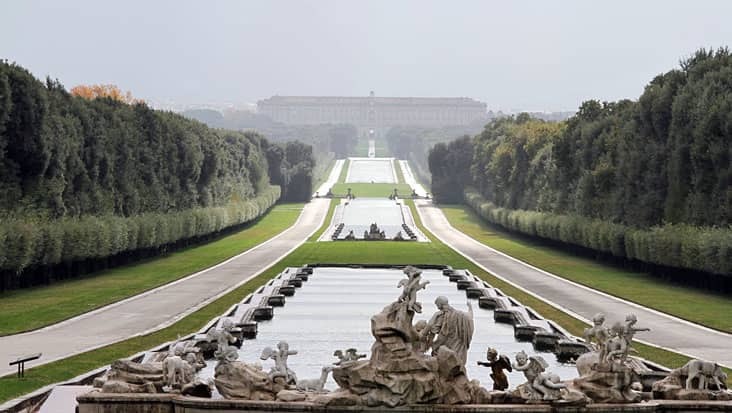 Benvenuto is a proud owner of Mercedes & VW vehicles that are armed with useful amenities. You can select a Mercedes E-Class or S-Class sedan which is spacious and elegant. Minivans are also available in order to accommodate a total of eight passengers. Our service also houses minibuses which are suitable for handling a large group of travelers.